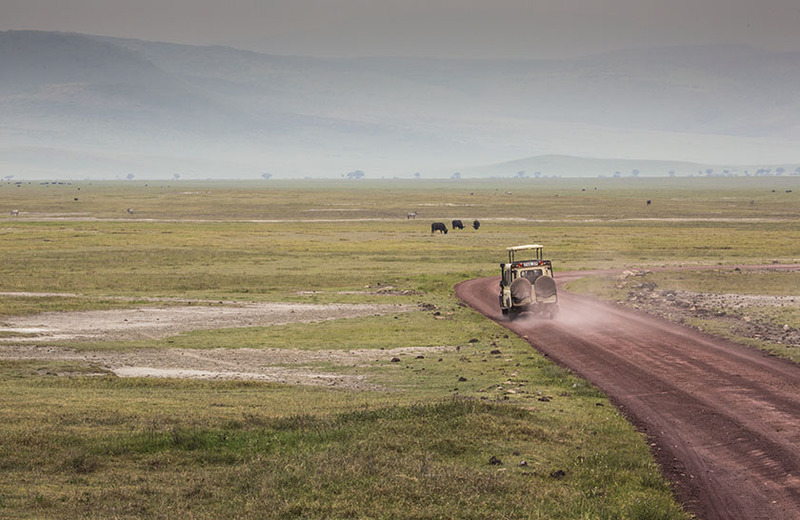 The crater floor consists of a number of different habitats that include grassland, swamps, forests and Lake Makat (Maasai for ‘salt’) – a central soda lake filled by the Munge River. All these various environments attract wildlife to drink, wallow, graze, hide or climb. Although animals are free to move in and out of this contained environment, the rich volcanic soil, lush forests and spring source lakes on the crater floor (combined with fairly steep crater sides) tend to incline both grazers and predators to remain throughout the year. 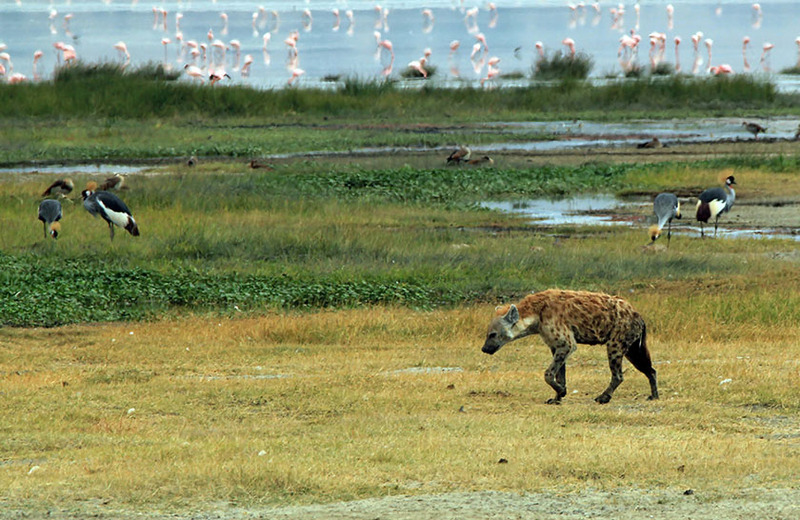 A population of about 25,000 large animals, including the highest density of mammalian predators in Africa, lives in the crater. 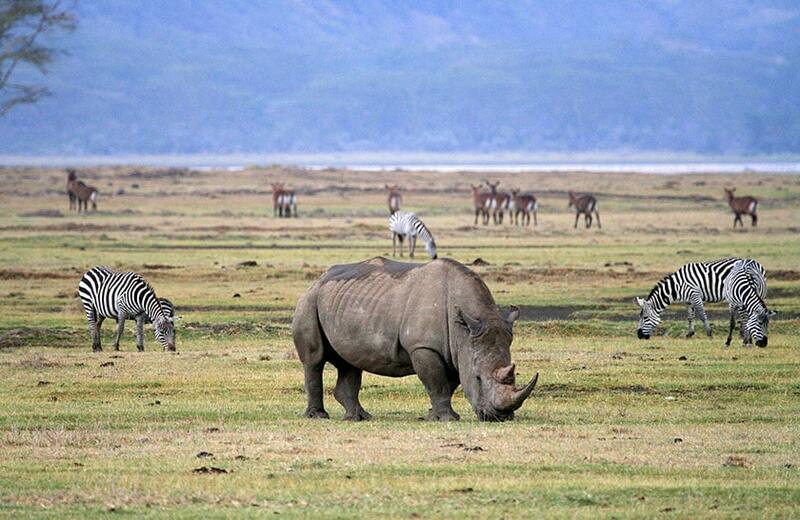 These include black rhinoceros, hippopotamus which are usually very uncommon in the area. 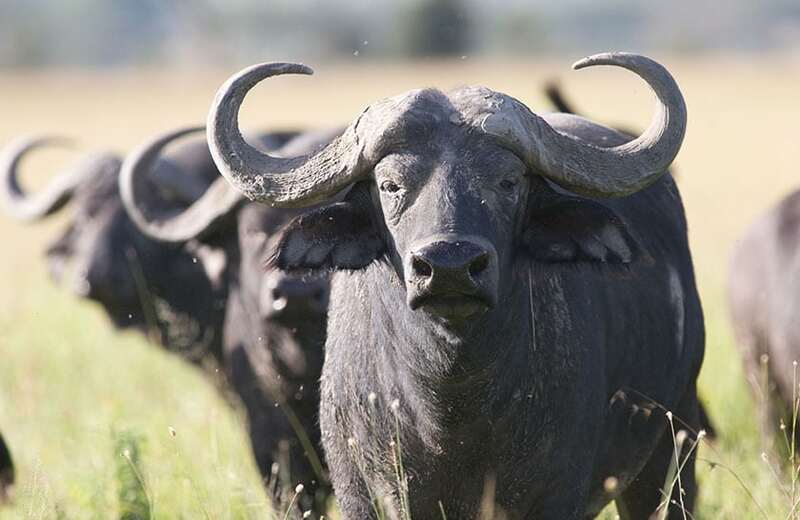 There are also wildebeest, zebra, eland, Grants and Thomson’s gazelles.The crater has the densest known population of lion. On the crater rim are leopard, elephant, mountain reedbuck and buffalo. 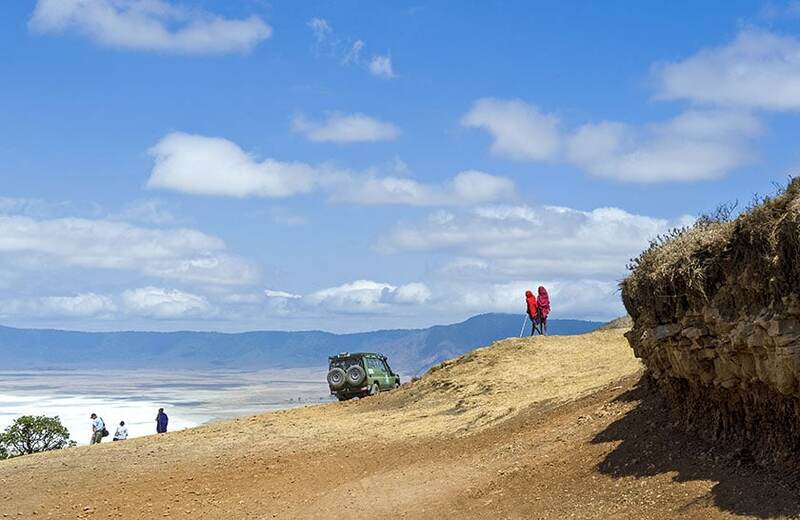 Lake Magadi, filled by the Munge river in the centre of the crater is, like many in the rift valley, a soda lake supporting flocks of flamingo and a variety of other water birds;. More than a 100 species of bird not found in the Serengeti have been found in the crater including; ostriches, kori bustards, secretary birds, and crowned cranes as well as vultures, egrets, herons and geese.The rainy season lasts from November through to May, with the dry season running from June through to October. June and July are the coldest months of the year. The rim of the crater is often shrouded in dense cloud that pours over the crater into the vastness below.